Find out how you could claim a Super Smash Bros. soundtrack CD via Club Nintendo! 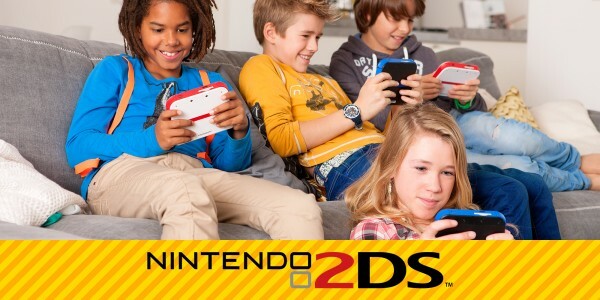 A clash for the ages is just around the corner as Super Smash Bros. for Nintendo 3DS launches onto Nintendo 3DS and Nintendo 2DS on October 3rd. 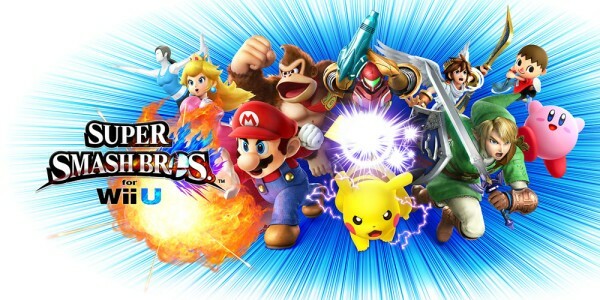 The first entry in the Super Smash Bros. series that you can play wherever and whenever you want, it’s also the best way to sharpen your fighting skills ready for the release of Super Smash Bros. for Wii U, set to blast the series’ fighting action back to the big screen in stellar high definition this winter, only on Wii U. 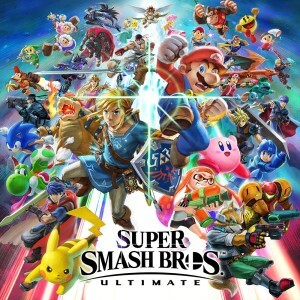 With both versions sharing the same vast roster of famous fighters, as well as containing stages and modes unique to each system, they make the perfect tag team for fighting fans. And if you register Super Smash Bros. for Nintendo 3DS and Super Smash Bros. for Wii U in Club Nintendo during the promotional period, you can get a free soundtrack CD* packed with tunes taken from and inspired by the games! More details about the promotion will be available in the coming weeks. 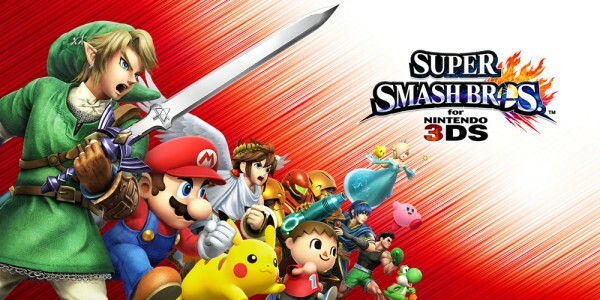 To find out more about the featured fighters, new modes, stages and much more, head over to the official website for Super Smash Bros. for Nintendo 3DS and Wii U.
Super Smash Bros. for Nintendo 3DS will be available on October 3rd 2014, and Super Smash Bros. for Wii U will be available in winter 2014. 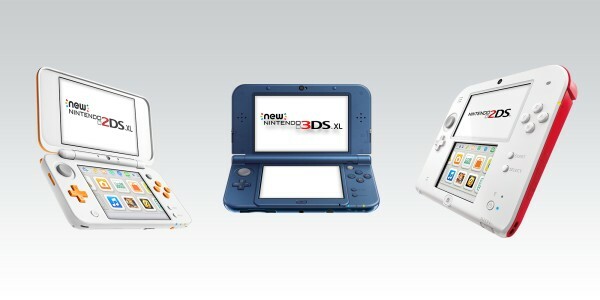 Both games will be available in shops and as downloadable versions from Nintendo eShop. *Registration for Club Nintendo required. Club Nintendo terms and conditions apply. 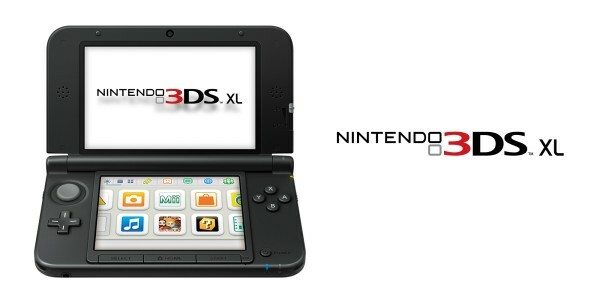 To register the downloadable versions of the titles it is required to link your Nintendo Network ID with your Club Nintendo account prior to the purchase in Nintendo eShop. 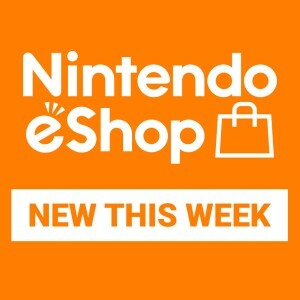 Please allow 24 hours between linking and purchase in Nintendo eShop. 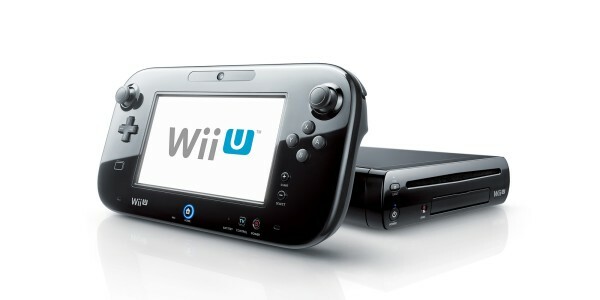 The use of Nintendo eShop requires the registration of Nintendo Network ID and acceptance of the network related terms and privacy policies.